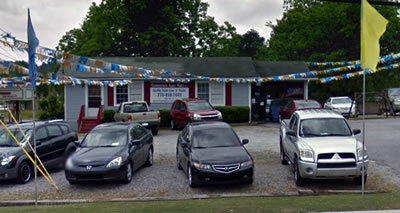 About Hometown Auto Mart of VILLA RICA, GA, providing clean and reliable used cars trucks, and SUVs for every budget. Hometown Automart is family owned and has been serving the West Georgia area since 2000 with quality pre-owned vehicles. We stand behind our vehicles and to prove it we provide a 3 month / 3000 mile warranty on qualified vehicles when you mention this ad. Give us the chance to earn your business today!